PUT THIS HOME ON THE TOP OF YOUR MUST SEE LIST! 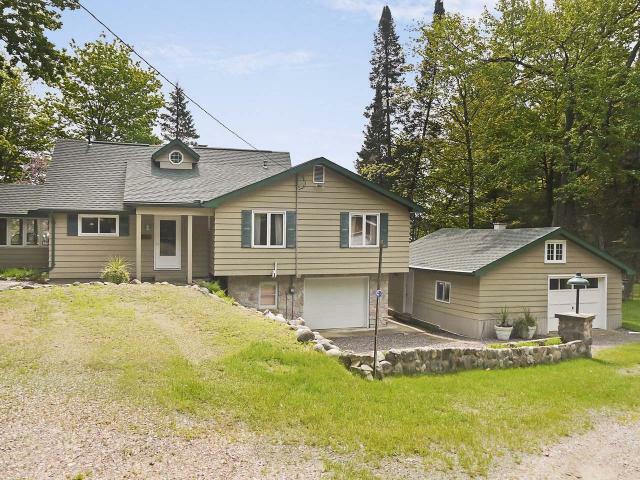 If you are looking to get a large home on the Chain for an affordable price, this home deserves your attention. 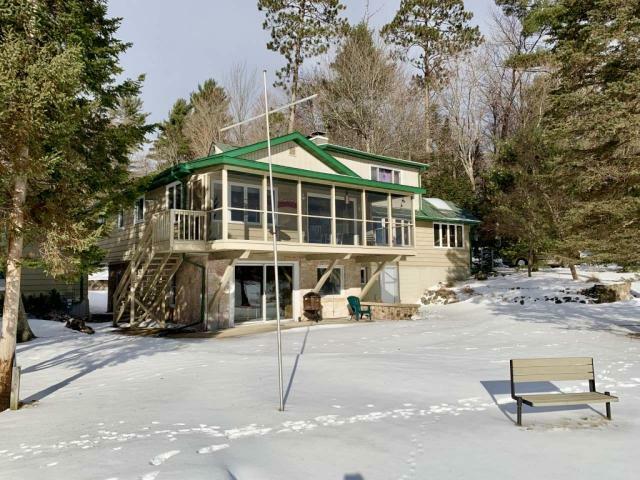 It is a 4 minute boat ride to the best sand bar on the Eagle River Chain! 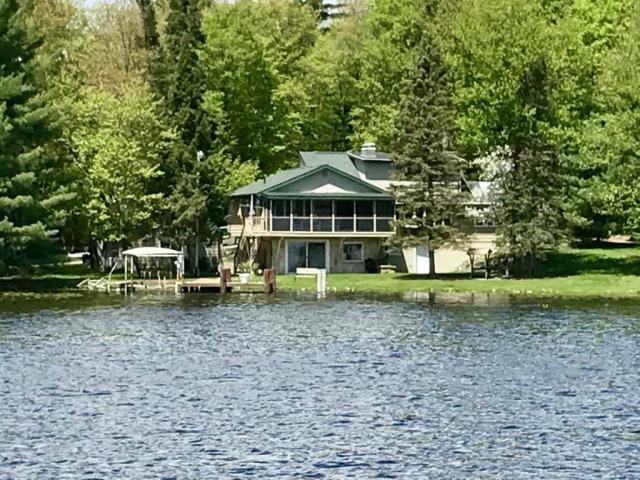 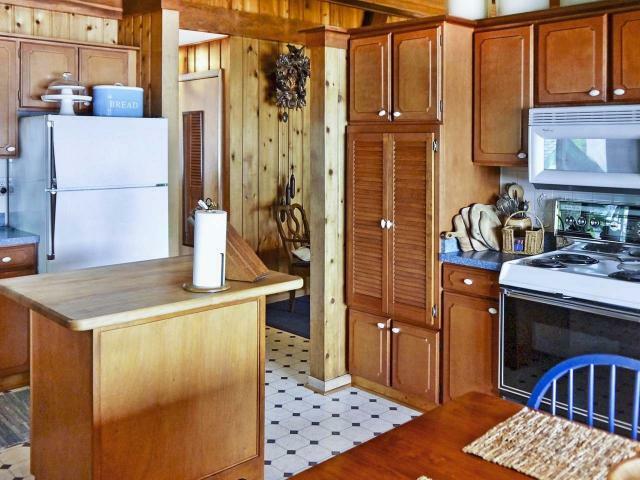 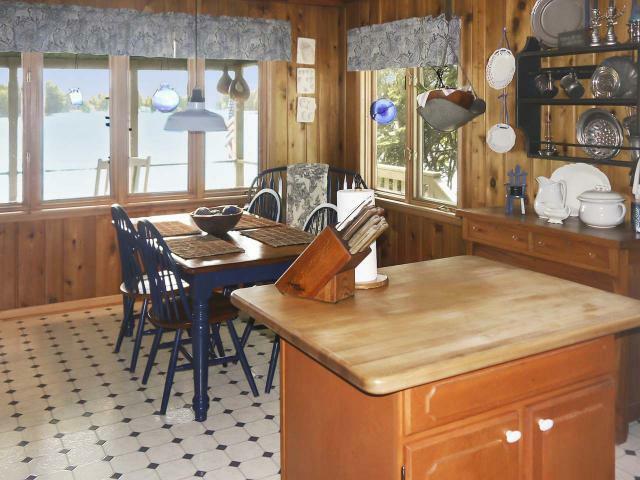 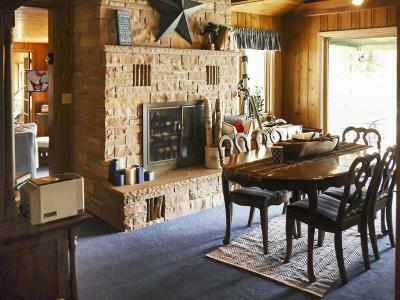 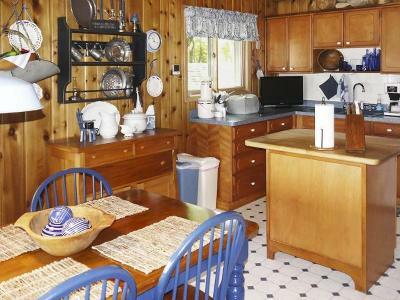 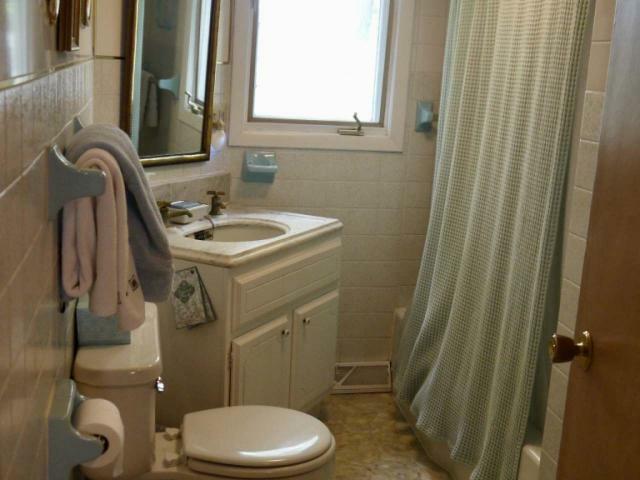 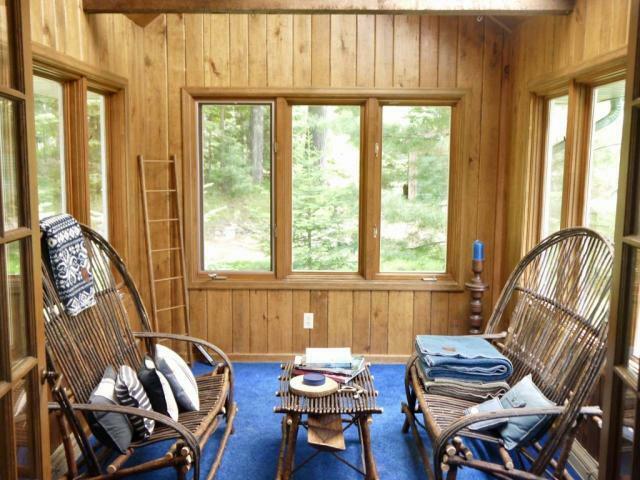 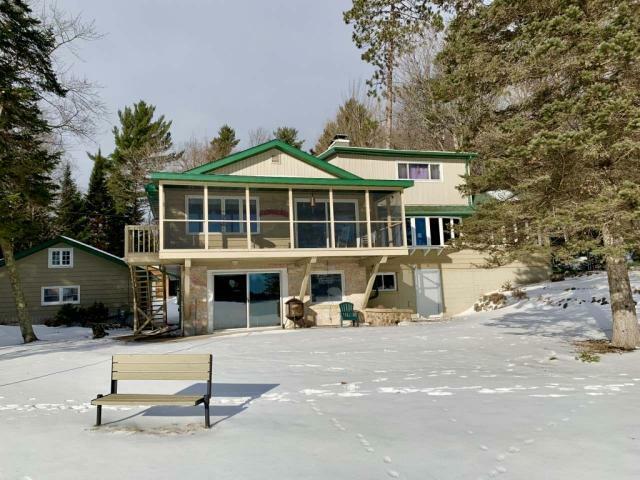 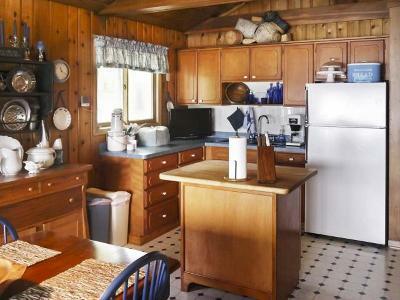 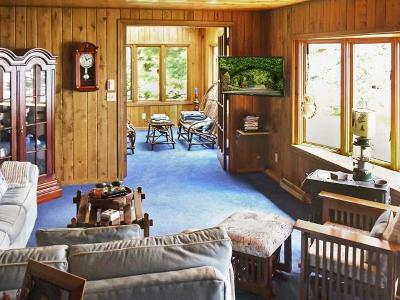 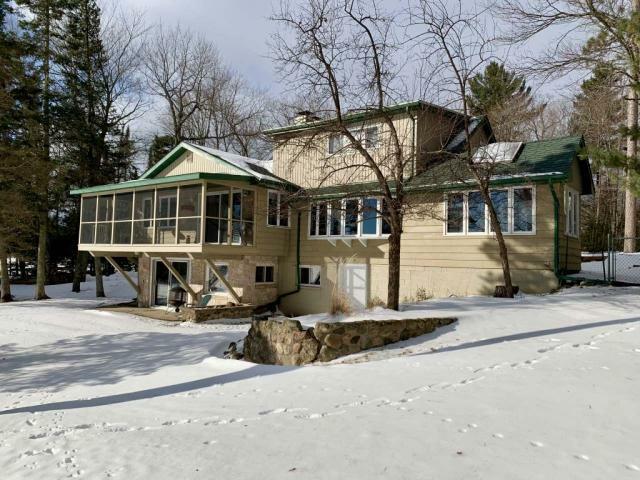 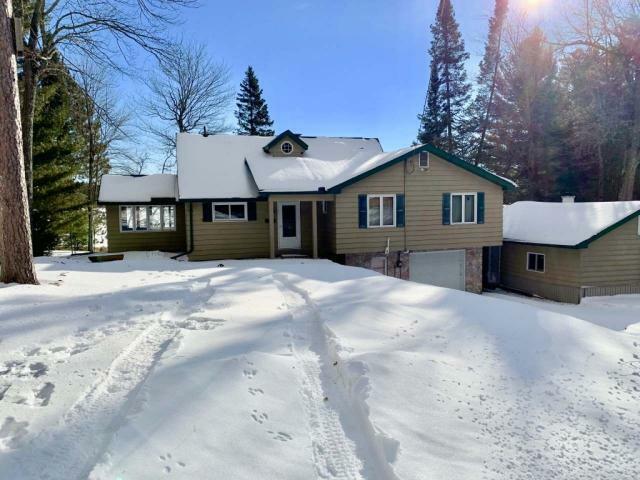 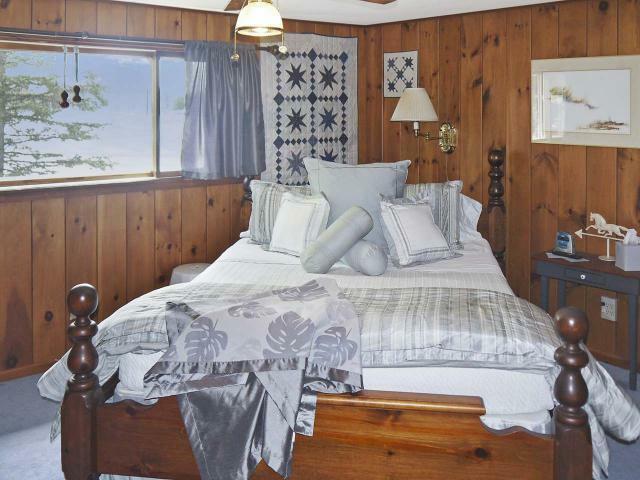 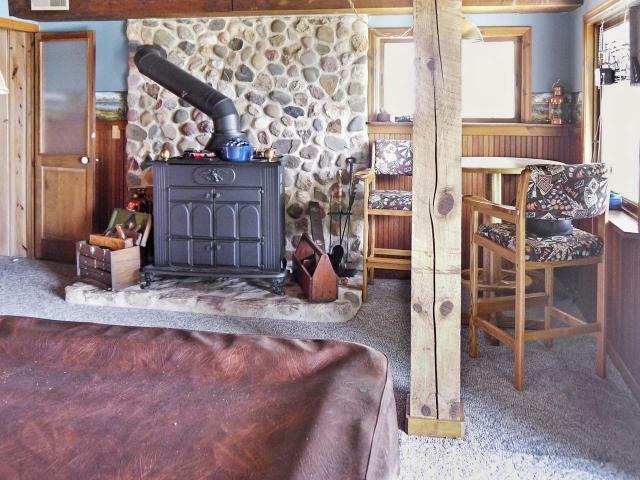 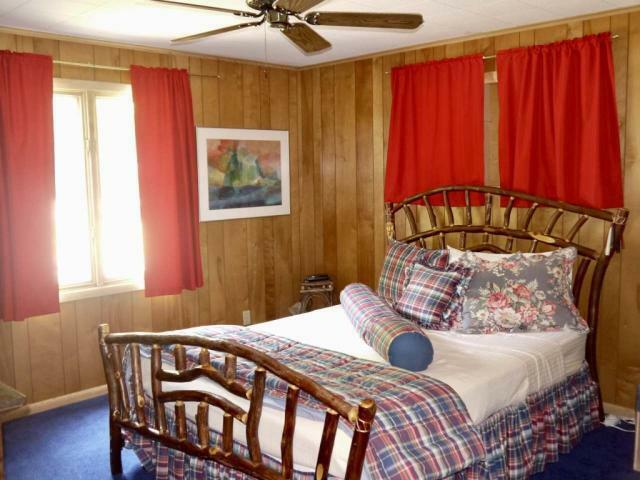 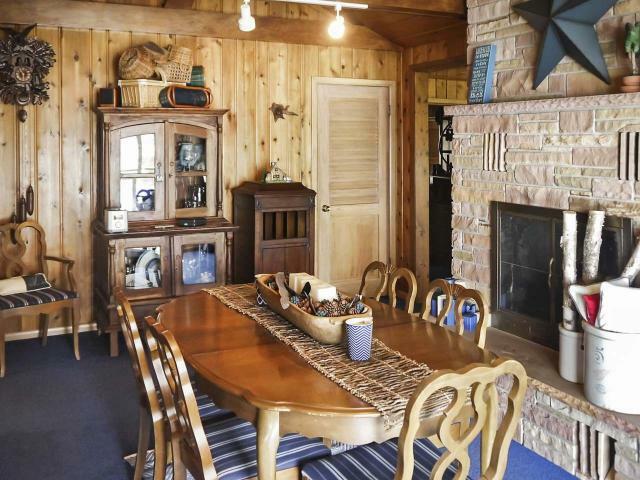 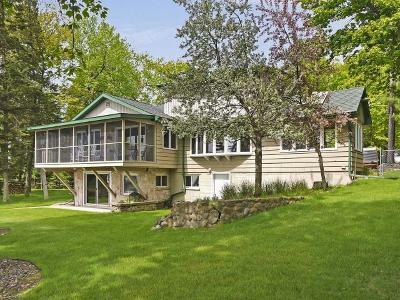 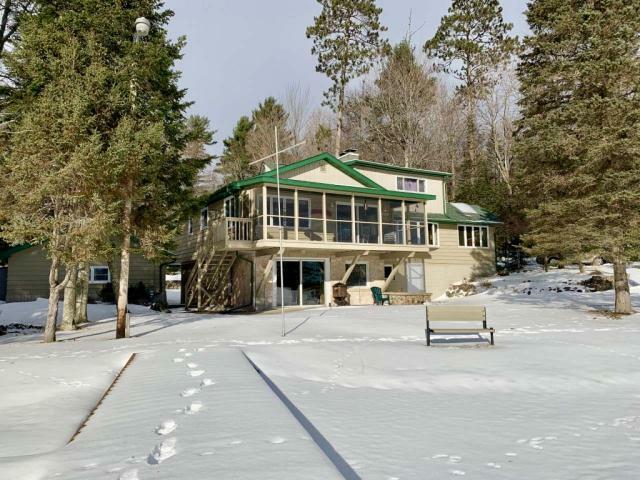 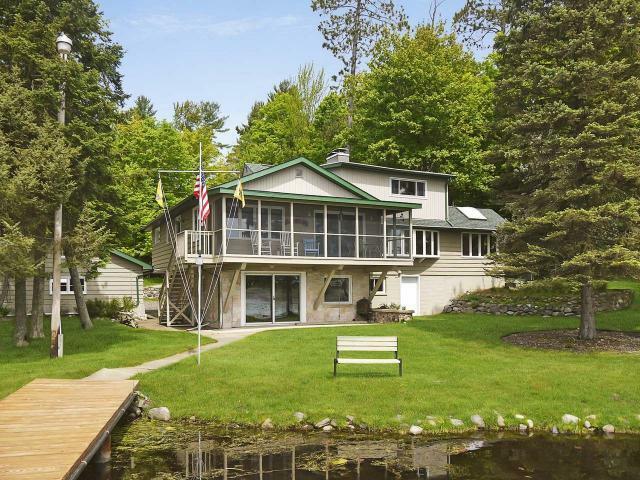 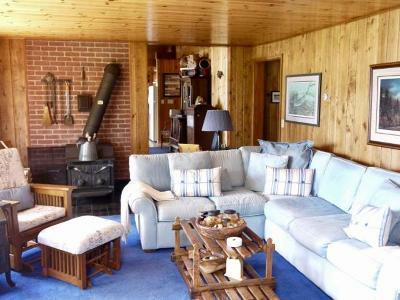 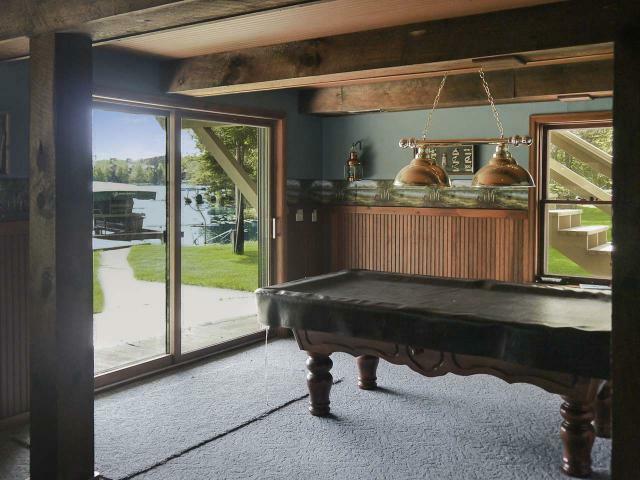 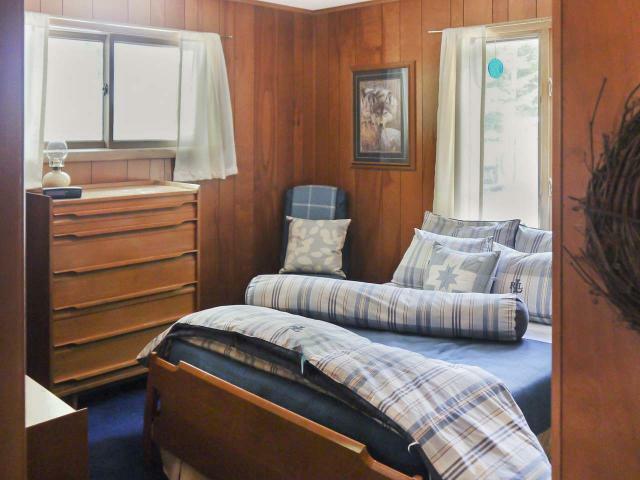 It offers 4 Bedrooms, 3 Baths on .9 acres on Voyageur Lake. The home sits on 184&apos; of level south facing frontage. 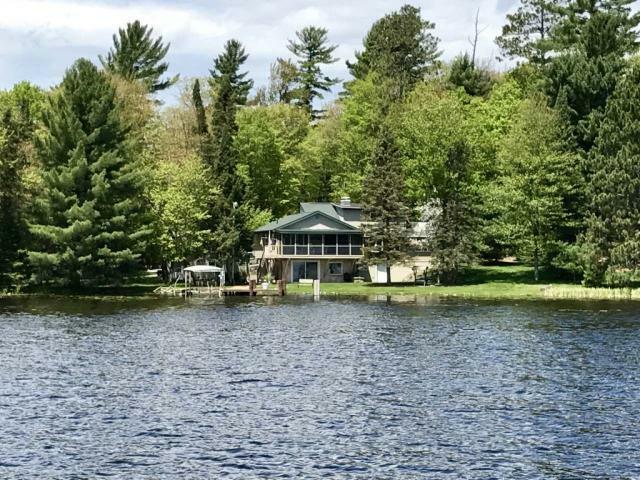 The home has a great screen porch, a partially finished walkout lower level, a detached garage and great permanent pier. 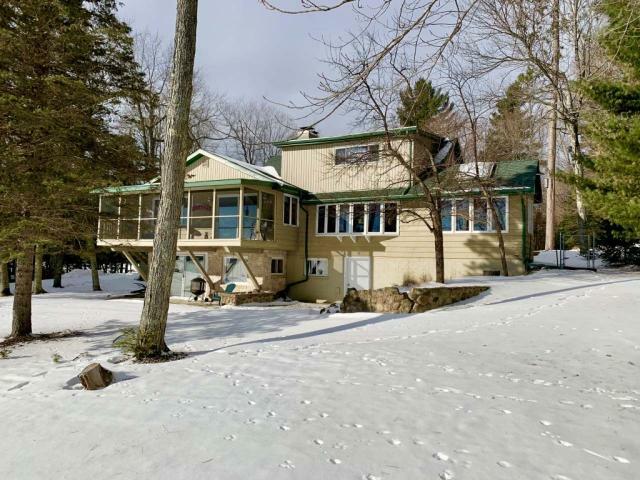 Inside you will find a sunny kitchen facing the lake, a formal dining room, a wonderful sun room and the home is in good condition! 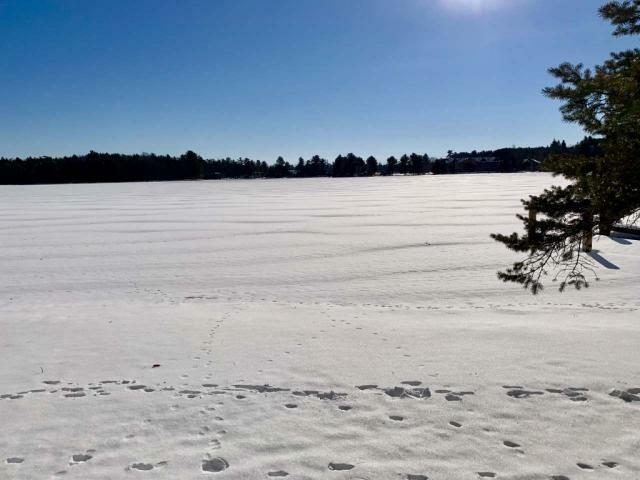 The golf course is a golf cart ride away. 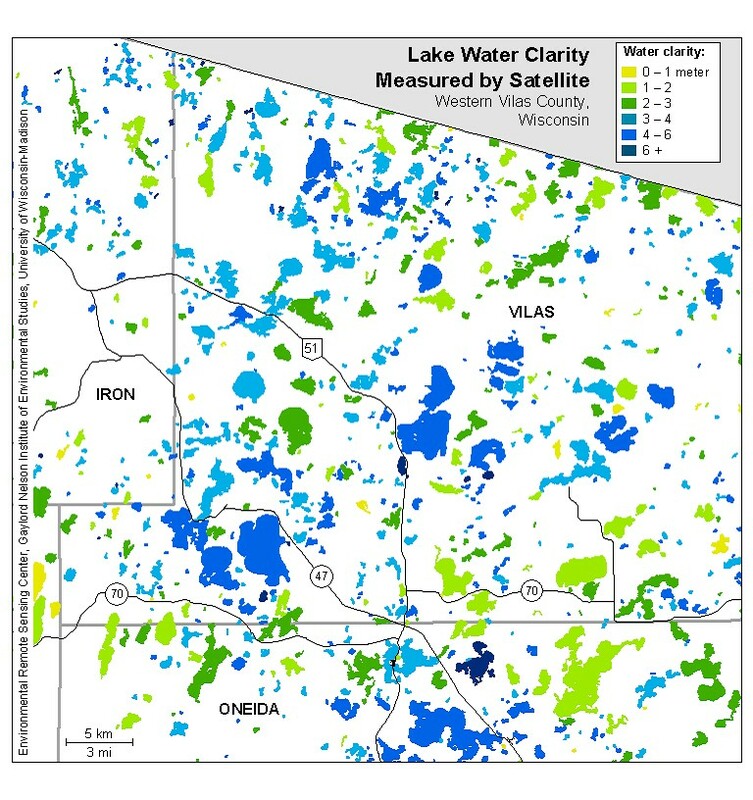 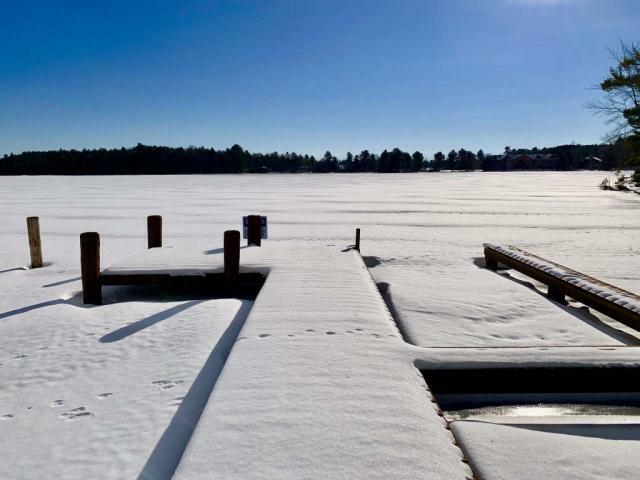 Enjoy the Eagle River Chain of 28 Lakes!